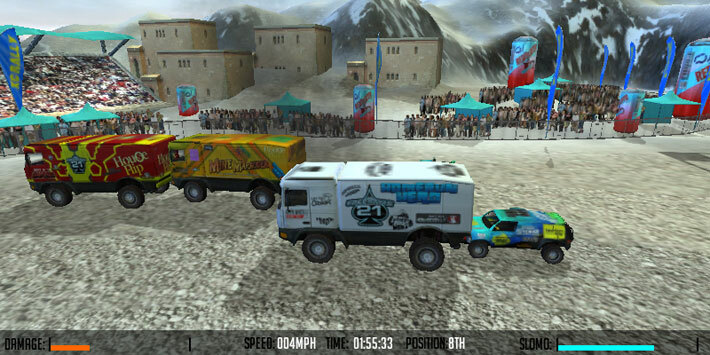 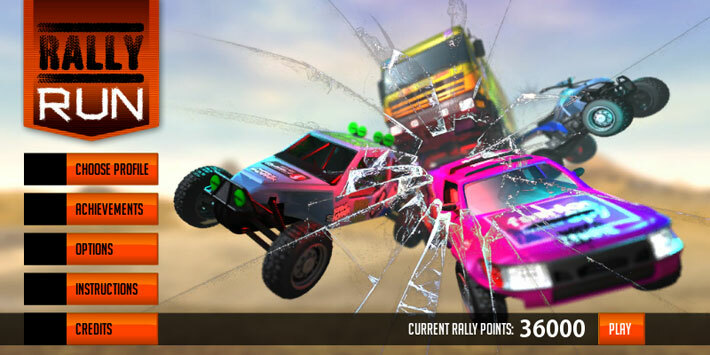 Extreme Rally Run… 15 stages, 4 classes of vehicle in 3 environments, amazingly ultra realistic physics and racing against 20 opponents. 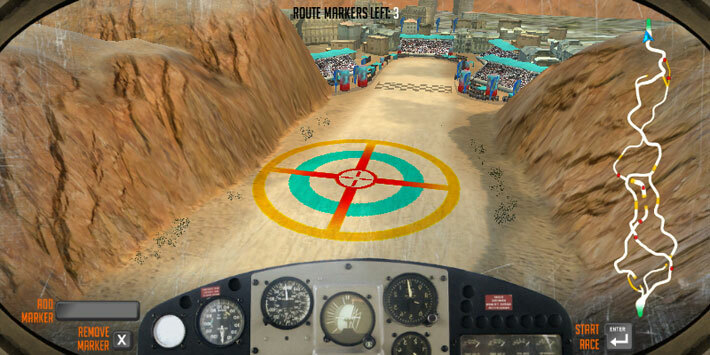 Choose your route before you race using the exclusive helicopter route planner and spot potential bonuses and avoid dynamic hazards. 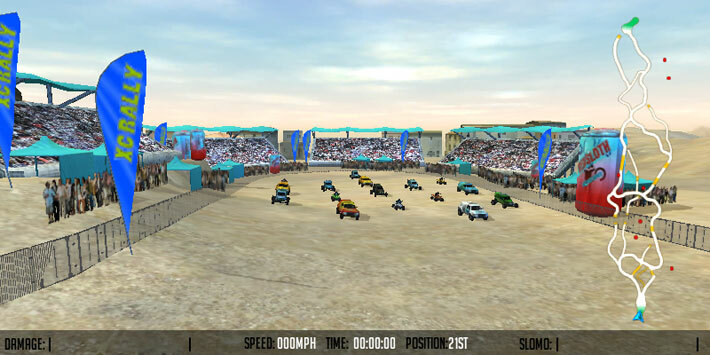 With 48 vehicles to win and collect this browser based racing game keeps you coming back for more… browser based racing has never looked so good!